Reflexivity is a complex phenomenon. In this chapter, we are primarily interested in reflex- ivity as a process of discovering for oneself and one’s audiences the perspectival features (e.g. background assumptions, social posi- tions, and biases) that shape one’s judgments, decisions, and behaviors. So understood, reflexivity isn’t always a good idea. Sometimes thinking can get in the way of doing. (Downhill ski racing springs to mind.) But for some activities, such as action research, reflexivity is critical for doing the activity well with others. While the value of reflexiv- ity for action research is well understood, we believe that there is a form of reflexivity underappreciated in some research circles – philosophical reflexivity. In this chapter, we outline this form, argue for its importance in sound action research, and offer a technique, the Toolbox approach, for facilitating it. Gonnerman, C., O’Rourke, M., Crowley, S. J., Hall, T. E. (2015). 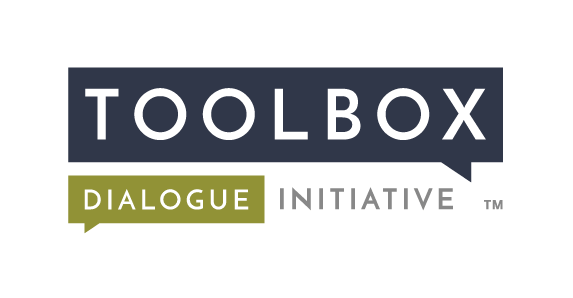 Discovering philosophical assumptions that guide action research: The reflexive Toolbox approach. In H. Bradbury Huang and P. Reason (Eds. 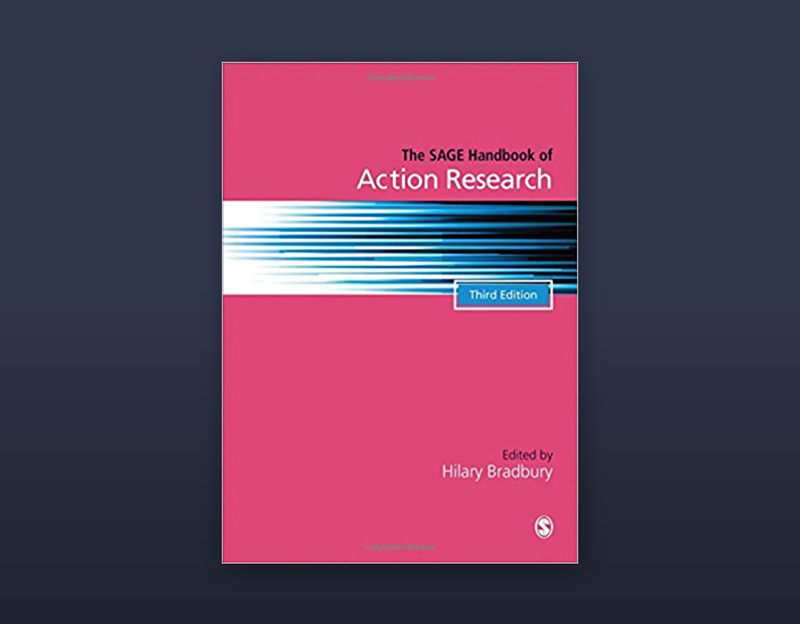 ), The SAGE Handbook of Action Research, 3rd edition.